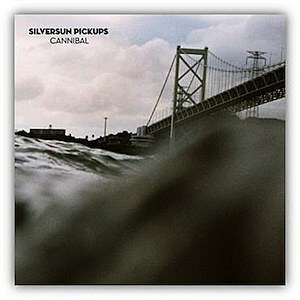 Check out this one, a B-sides delivery from Silversun Pickups. Fits in line with their previous gooders and definitely worth playing. It's a cold one out there, you better bundle up!